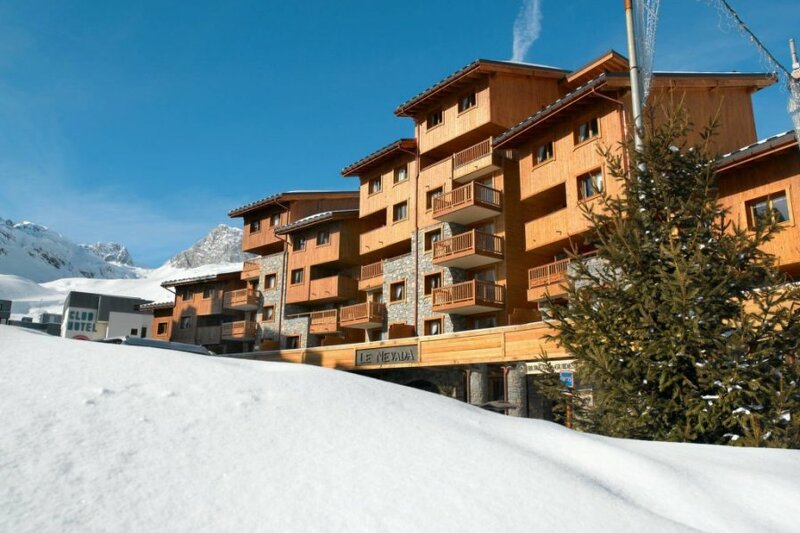 This 2 bedroom apartment with swimming pool is located in Tignes and sleeps 6 people. It has WiFi and garage. Apartment, 4 - 6 people, 3 room/s, 2 bedroom/s, 1 bathroom/s, approximately 50 - 60 m², 1 floor/s. Feature: Property in a residence (4 building(s) in total, 50 units in total). Furnishing: friendly, with much wood. Infrastructure: reception service several hours only, bakery service; washing machine (coin-operated); dryer (coin-operated); lift, baggage storage; Ski/skiboot storage room; internet access Wi-Fi (included) in the reception area.